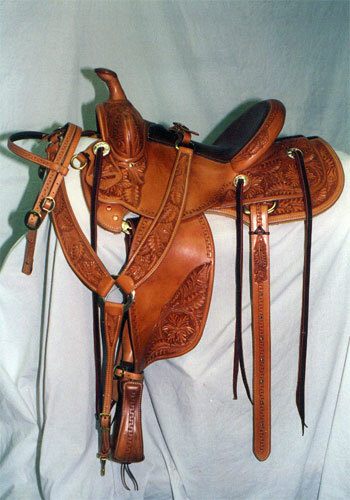 This is a picture of the saddle Tom Selleck ordered for his wife, Jillie. This was her first western saddle. 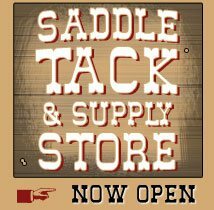 This saddle has a Martha Josse saddle tree, full padded seat, and 7 panel tooling.